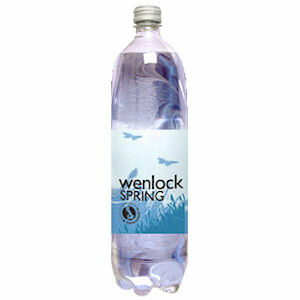 SKU: Wenlock Spring Water. 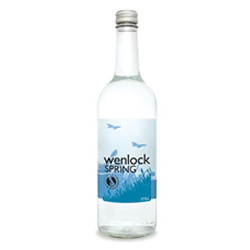 Category: Water. 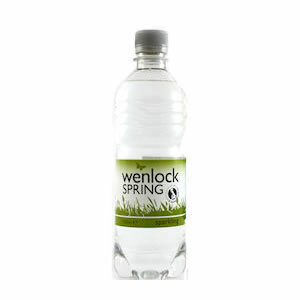 12 x 1 litre glass bottles of Wenlock Spring sparkling water. 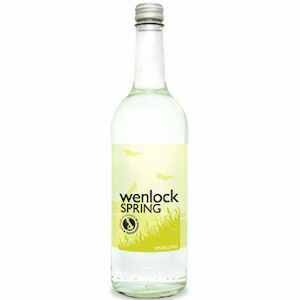 Ideal for restaurants and board room meetings.